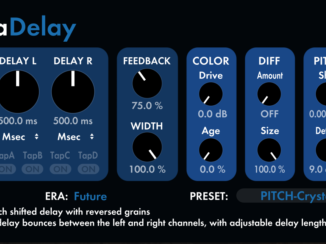 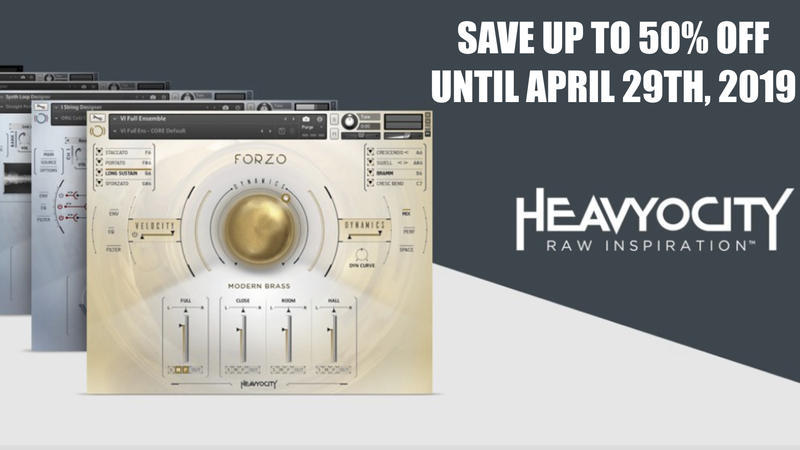 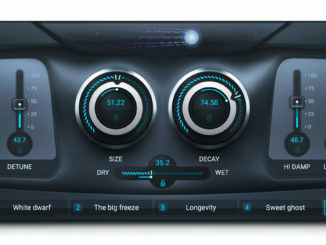 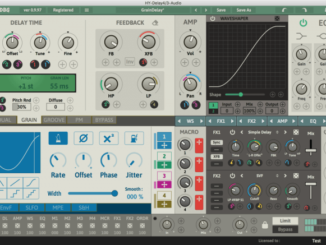 K-Devices’ New TTAP Delay & WOV Amp Modulator Are True Sound Design Plugins! 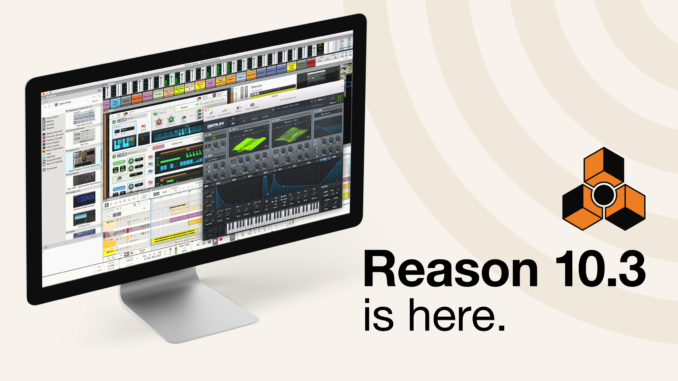 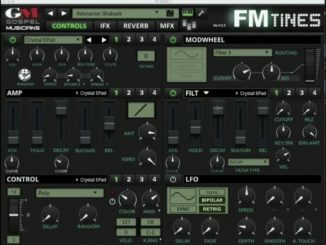 Gospel Musicians Introduced FM TiNES 2.0 With A New Engine, Features & Sounds! 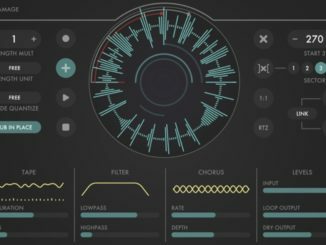 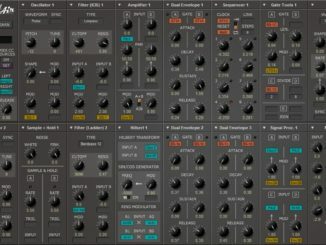 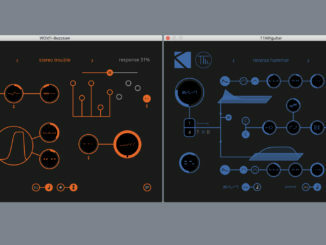 Full Bucket Music Updated ModulAir Free Modular Synthesizer Plugin To V.1.0.0! 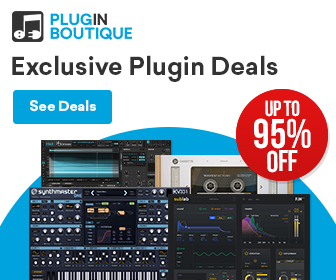 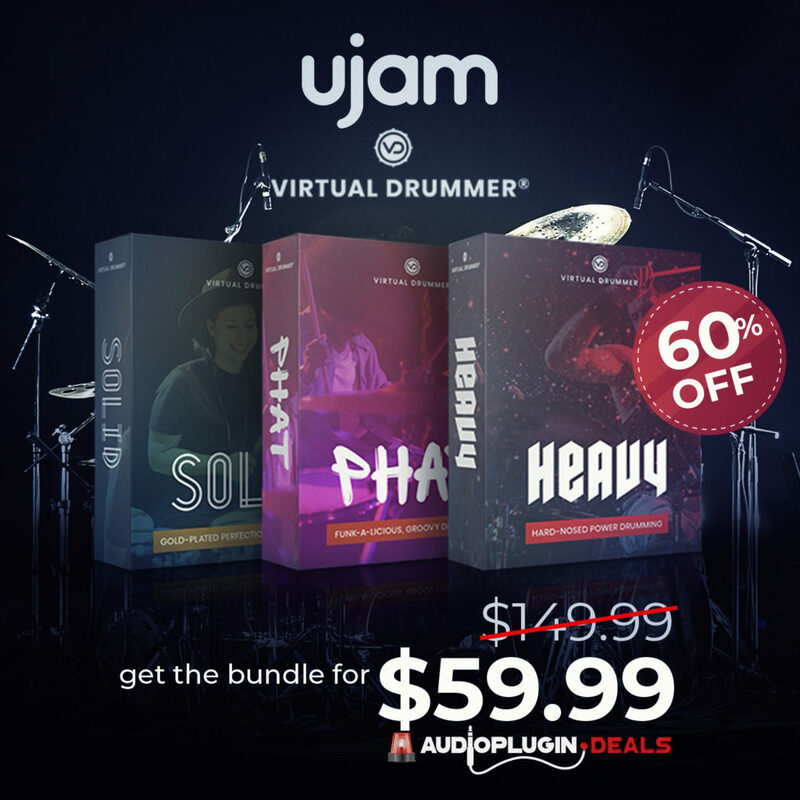 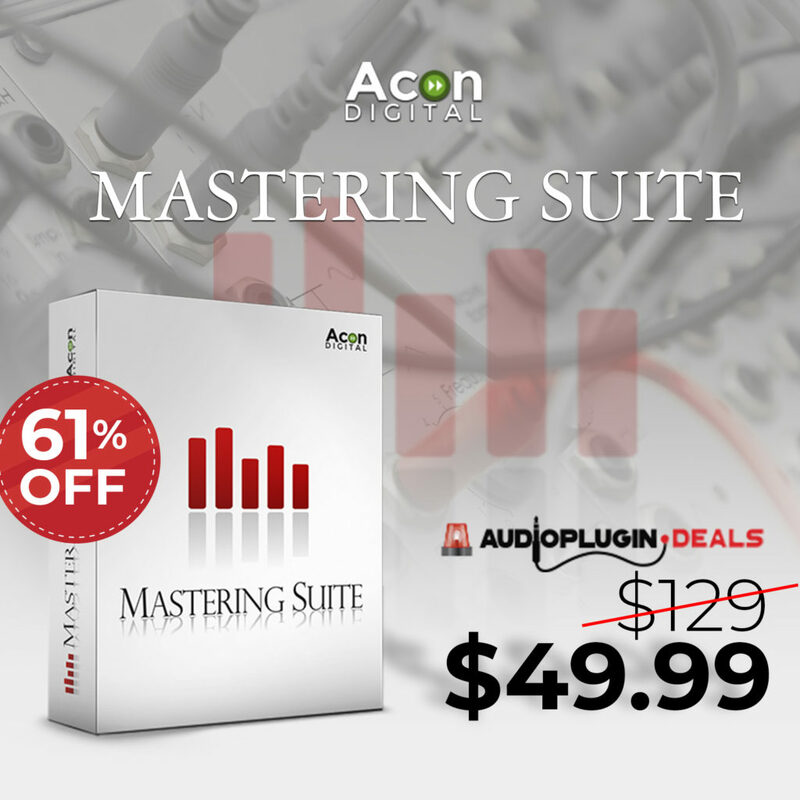 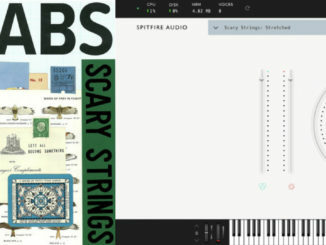 Best Free Tremolo Plugins For PC & Mac!